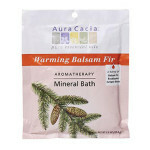 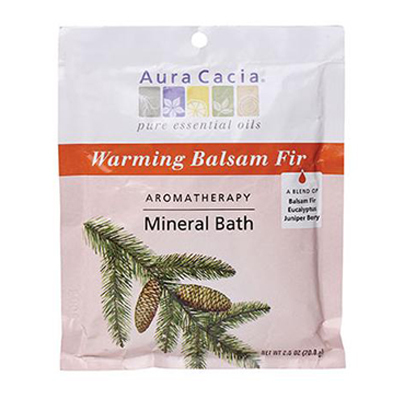 Aura Cacia’s Warming Balsam Fir evokes a warm winter cabin, nestled in a gorgeous green forest. 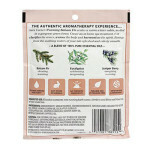 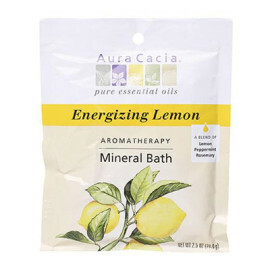 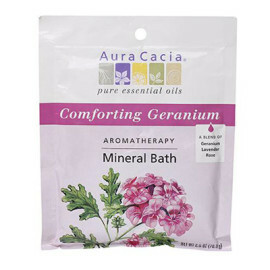 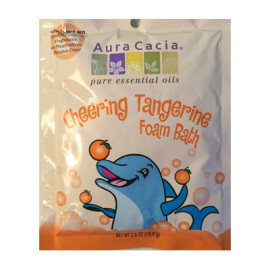 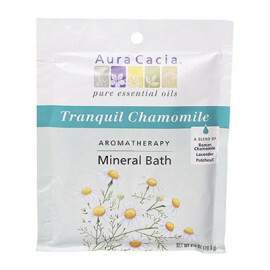 Aromatherapy benefits may include pain relief, improved breathing, detoxifying problem skin, and reducing body odor! 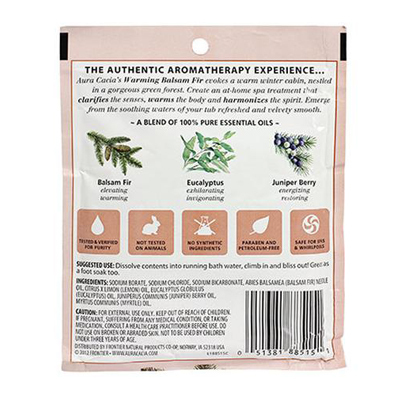 Sodium Borate, Sodium Chloride, Sodium Bicarbonate, Abies Balsamea (Balsam Fir) Needle Oil, Citrus x Limon (Lemon) Oil, Eucalyptus Globulus (Eucalyptus) Oil, Juniperus Communis (Juniper) Berry Oil, Myrtus Communis (Myrtle) Oil.